Where else can you go and order your favorite dessert without the calories. At Kinna we will host an event that will be the talk of the town. You can start your night with us or make us the main event. 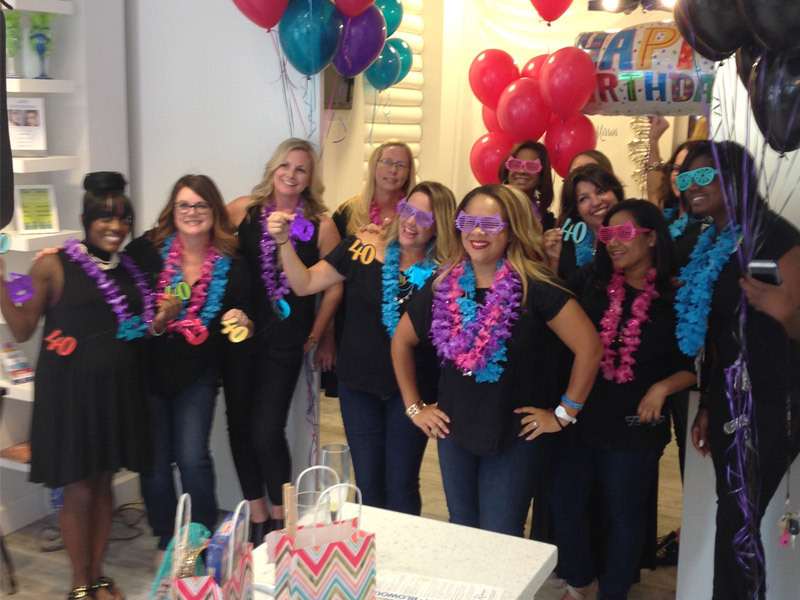 We will provide the treats and blowouts and our party planner will help you with the rest. 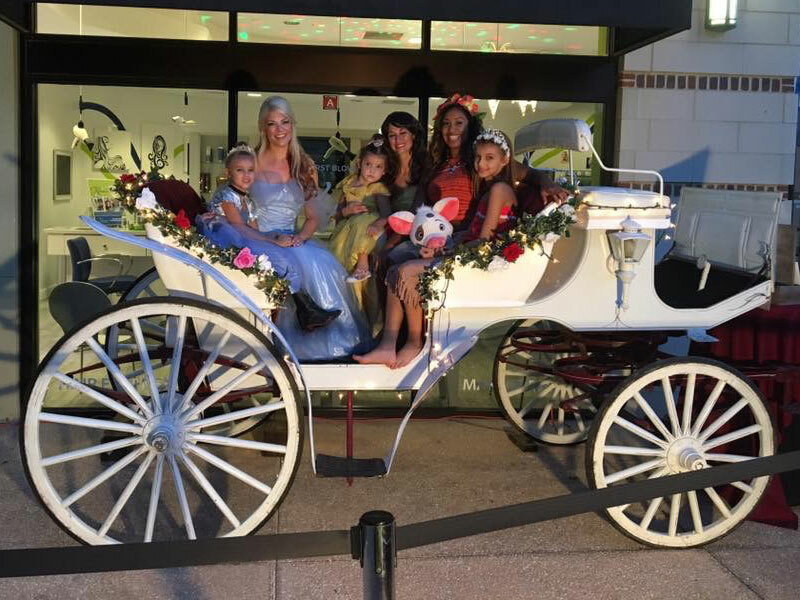 Special group pricing and custom requirements are available upon request. 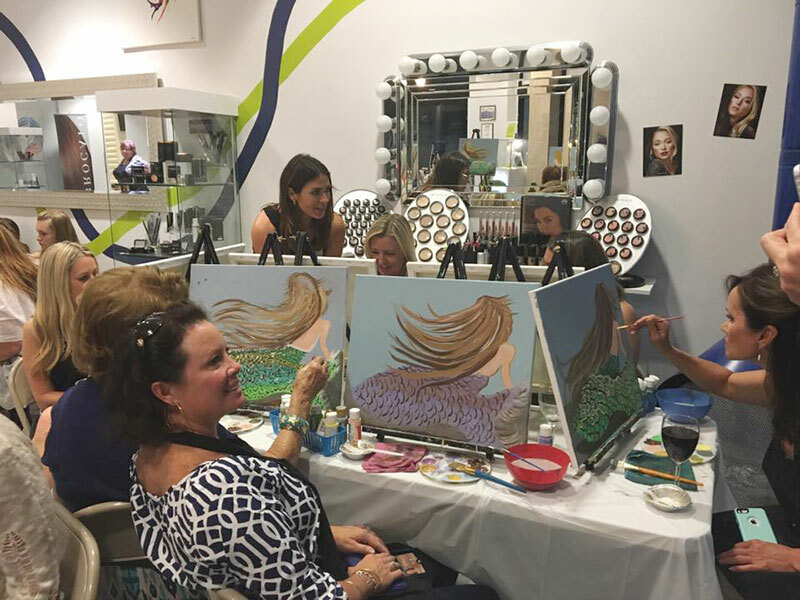 One thing is for sure…your next party will be unlike any other! 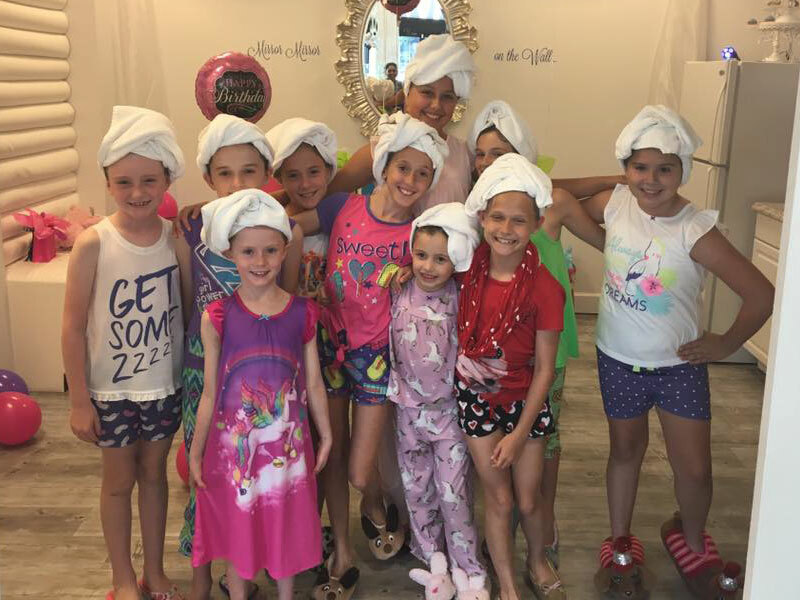 We are always looking for party ideas, here are a few of our favorite parties we love hosting here at Kinna. Have a party idea? Send Us an Email, we would love to hear about it! 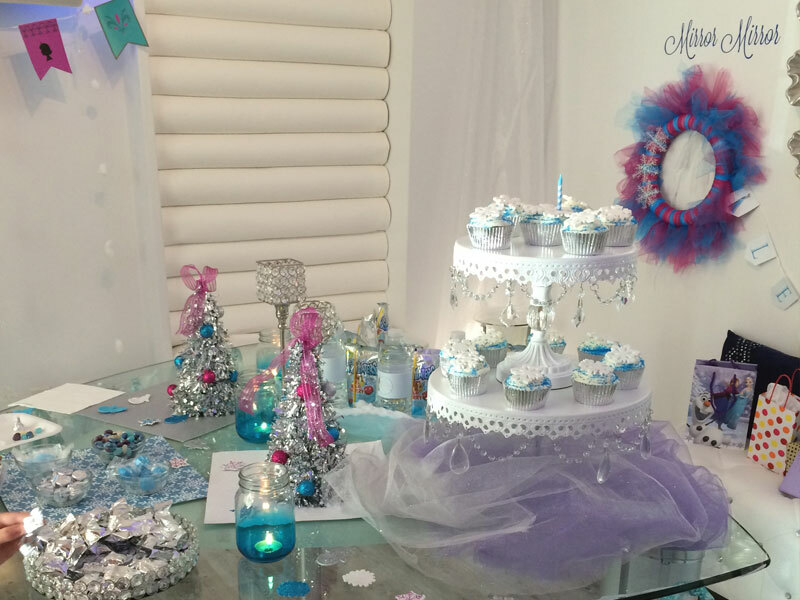 We love creating amazing and memorable parties for our little girls. 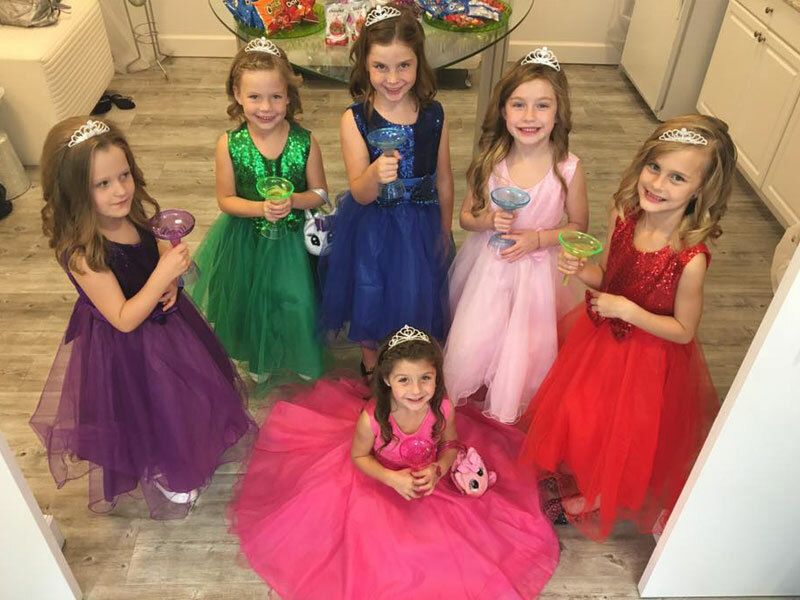 We offer various party packages along with upgrades allowing you to create the perfect day for your little princess. View our packages below and please contact us with any questions you may have. Pose for the Paparazzi on Kinna’s Famous Runway!